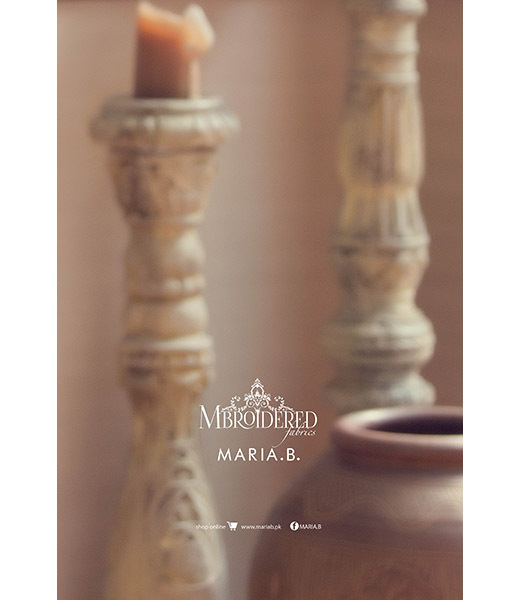 The MARIA.B. 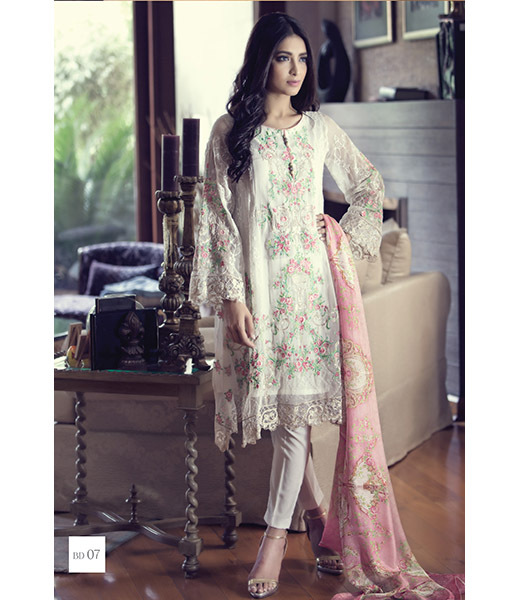 brand has been woven into the fabric of Pakistani fashion over the course of fifteen years since its inception. 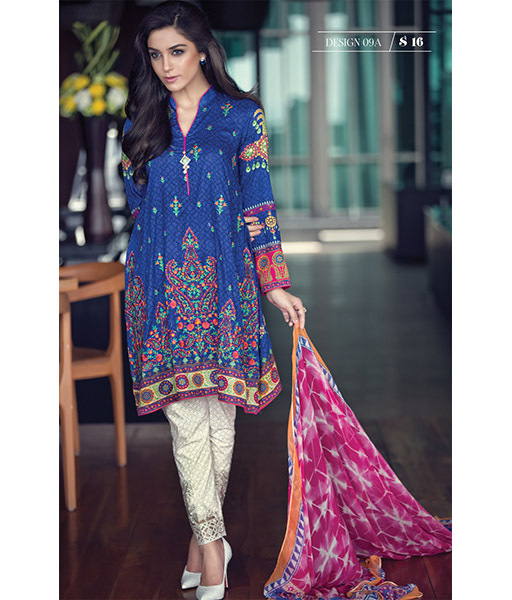 It is Pakistan's leading designer brand with a vast retail network providing multiple ranges of affordable designer wear for women. 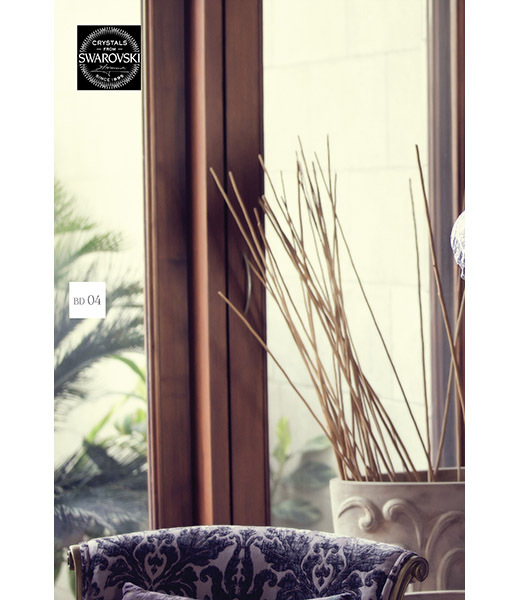 The eponymous brand was launched in 1999 with a vision to revolutionise and make accessible, women's retail in the country following Maria's graduation from the prestigious Pakistan Institute of Fashion Design (PIFD) where she was the school's first Valedictorian in 1998. Having first started with one small stitching unit in Lahore, today, MARIA.B. 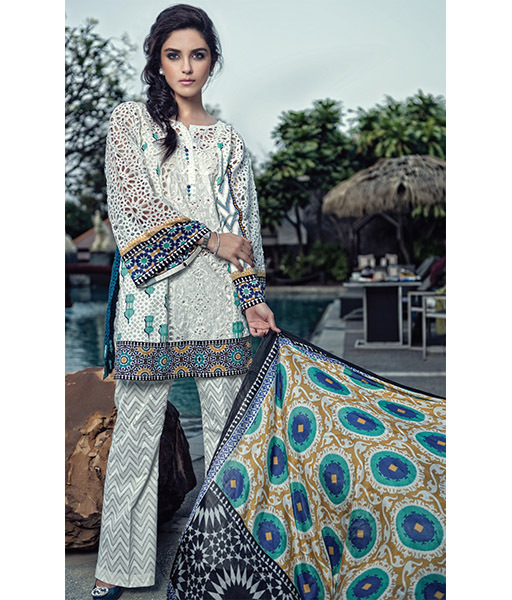 is one of Pakistan's most diverse and wholesome labels with prÃªt a porter, couture, formal wear, lawn, embroidered fabrics and cottons all within one affordable label. MARIA. 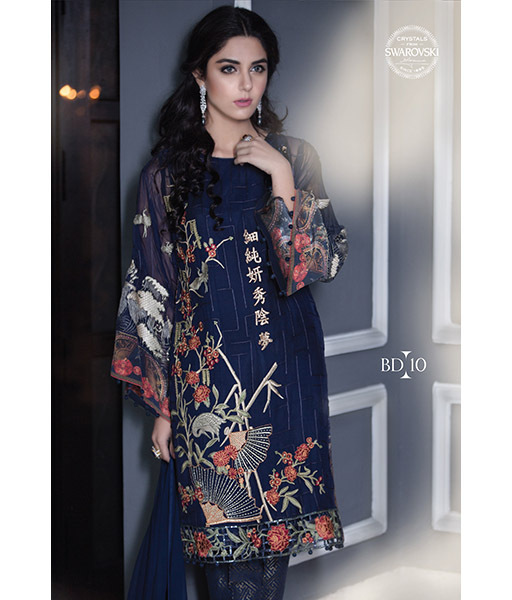 B. also has one of Pakistan's most extensive retail networks with 26 standalone outlets in 12 different cities across the country, while also exporting to 6 international destinations including India, UK, USA, Bangladesh, UAE and Qatar. The Maria. B. brand also offers worldwide shipping through its official Estore. With quality, design, innovation and affordability as the key brand ethos, the label's eight brands include: MARIA.B. Cotton, Mgirl, MARIA.B. Evening Wear, MARIA.B. 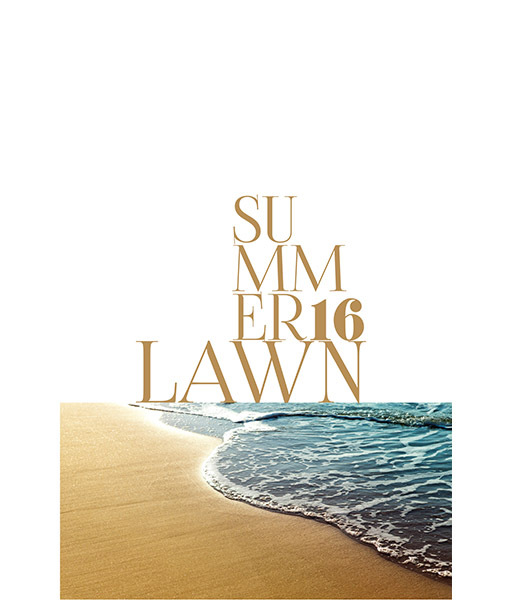 Lawn, MARIA.B. Linen, MKids, MARIA.B. Brides and Mbroidered Fabrics. The brand's vast repertoire of fashion also includes a range of signature accessories such as totes, clutches, earrings, rings, bangles, bracelets and necklaces. 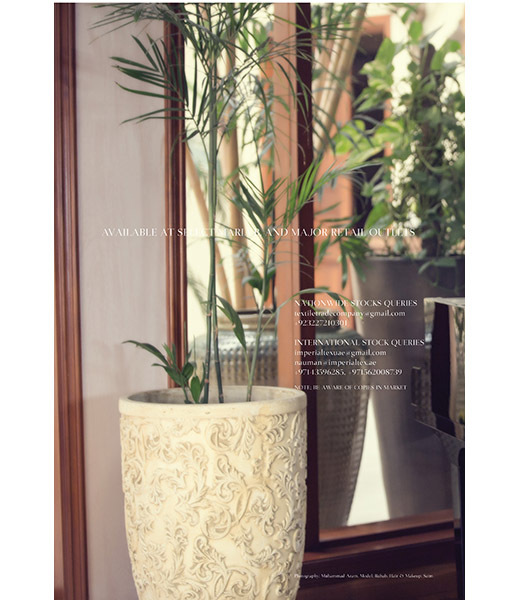 MARIA.B herself continues to play a pioneering role within the fashion and retail landscape. 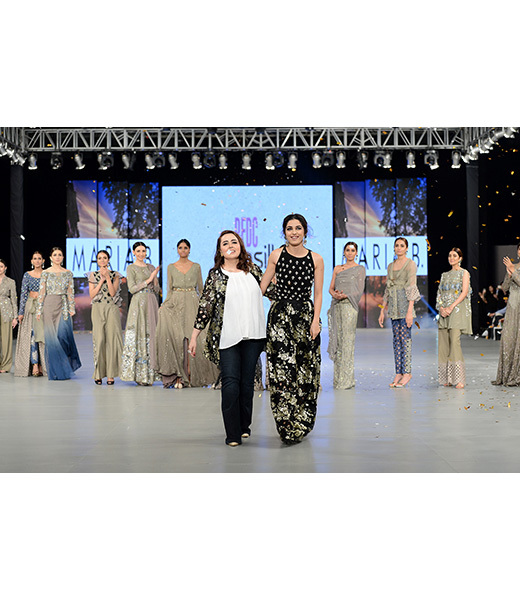 To this end, she currently serves as a definitive member of the board at PIFD, at Aik Hunar Aik Nagar (AHAN) and the Pakistan Fashion Design Council (PFDC). 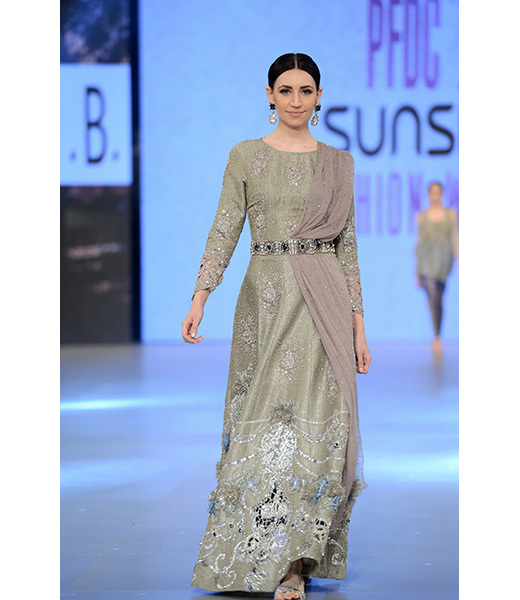 In addition to her contributions to the fashion industry, the designer also lends her strong support to different social causes including Shaukat Khanum Memorial Cancer Hospital, SOS Villages, Mother and Child Foundation and the Dimensions School for Special Children among others. MARIA.B. 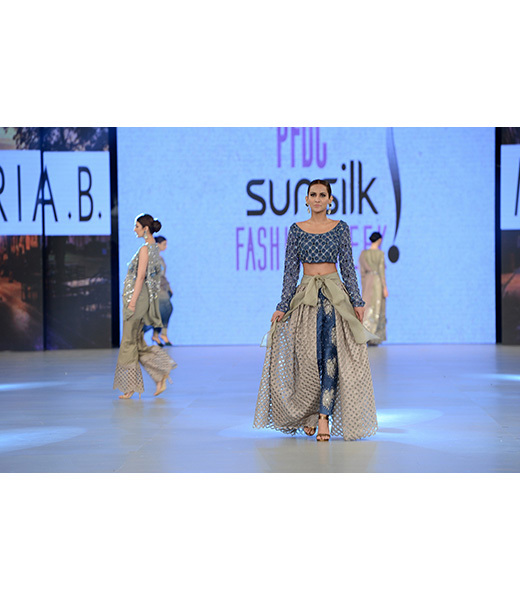 's designs have been showcased at fashion platforms across the world and within Pakistan including in Chicago, Paris, New York, Bangkok, Birmingham, Los Angeles, Washington DC, Manchester, and Doha. MARIA.B. 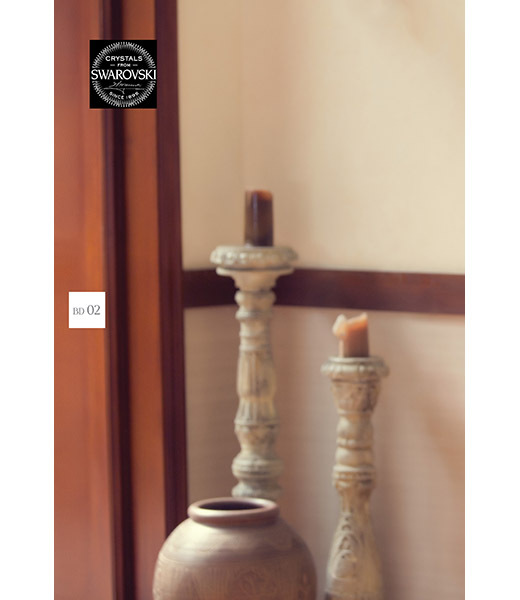 is currently retailed in Lahore, Karachi, Islamabad, Faisalabad, Peshawar, Oslo, New Delhi, Dubai and Manchester. Nationally, MARIA.B. 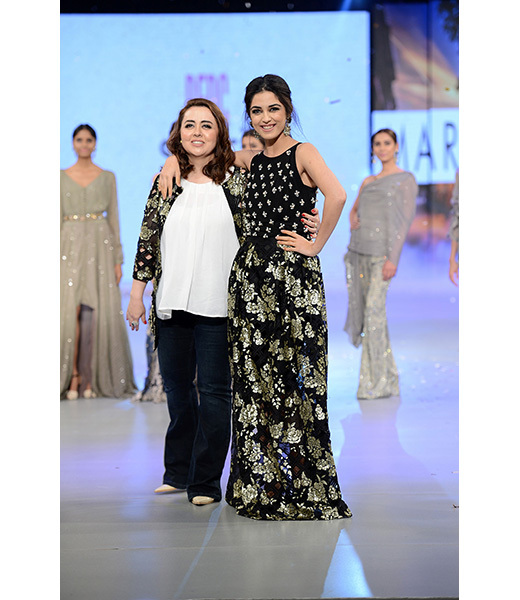 has consistently showcased her prÃªt a porter at the PFDC Sunsilk Fashion Week, PFDC L'Oreal Paris Bridal Weekand at Pantene Bridal Couture Week.